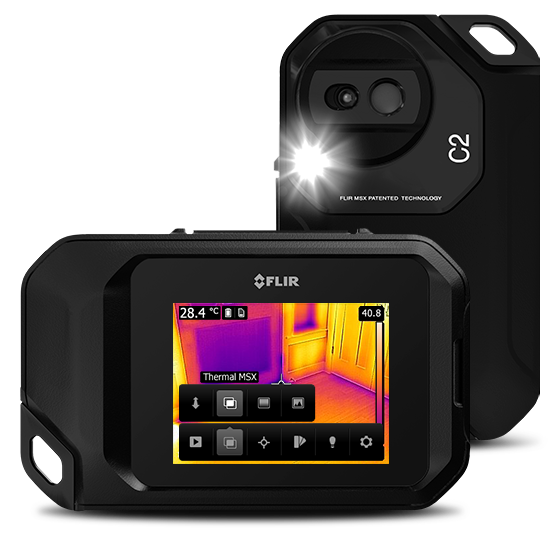 Today's technology provides the perfect building ground for innovative and cost effective infrared thermal imaging camera's than ever before. 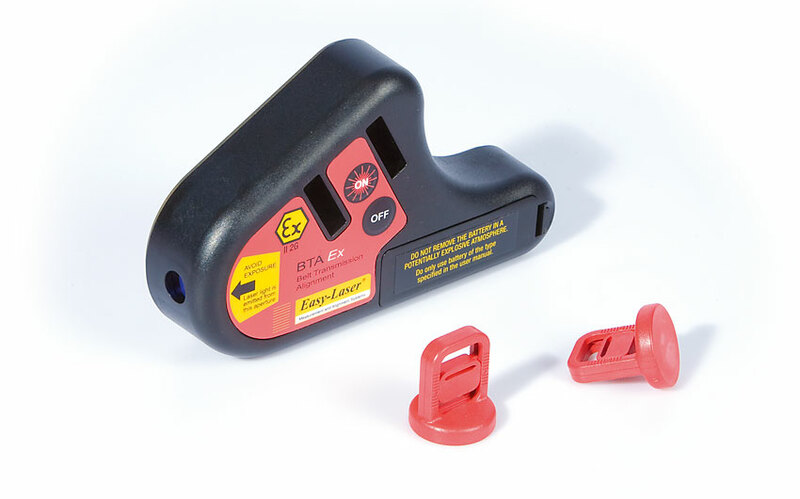 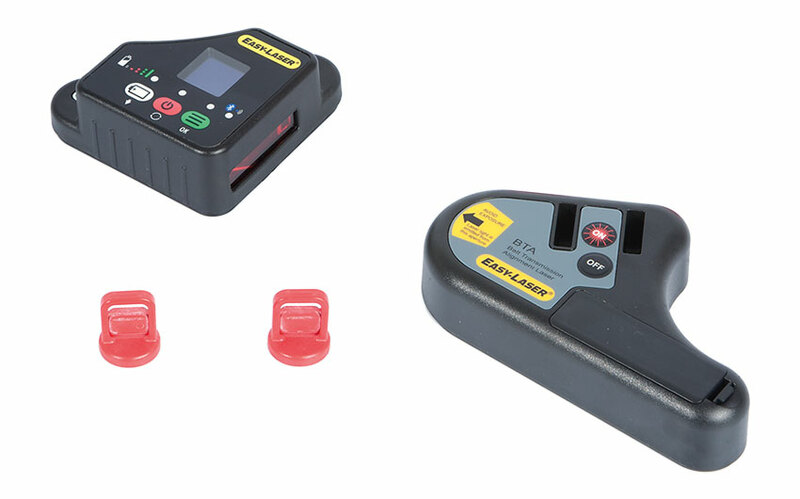 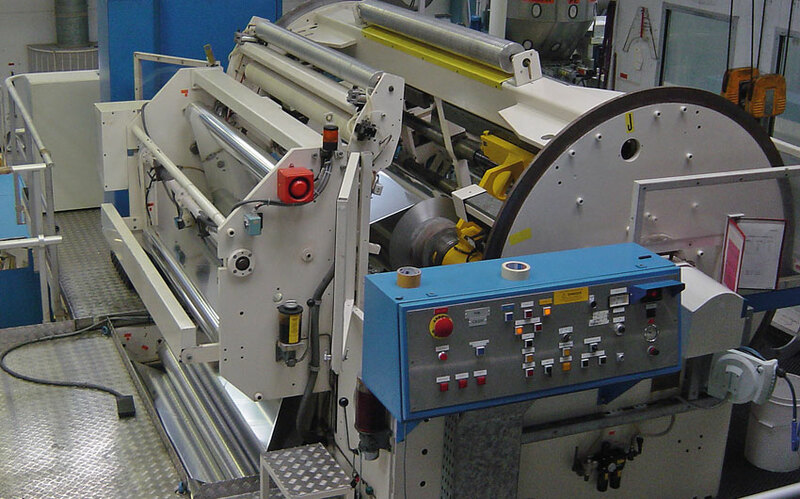 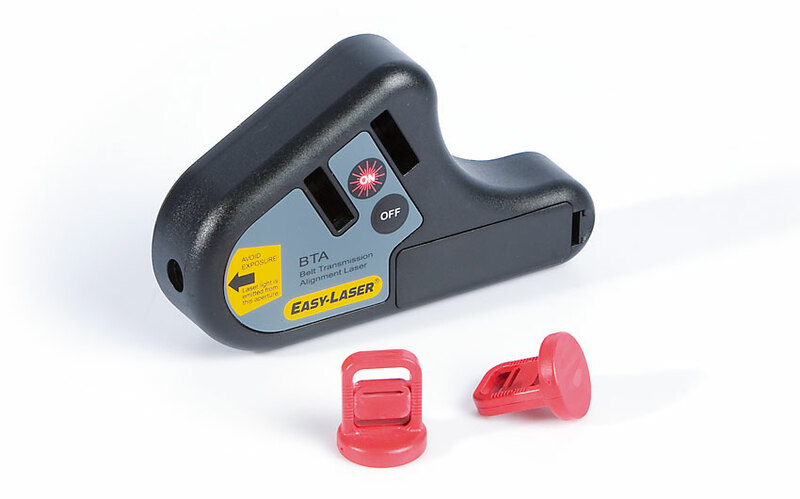 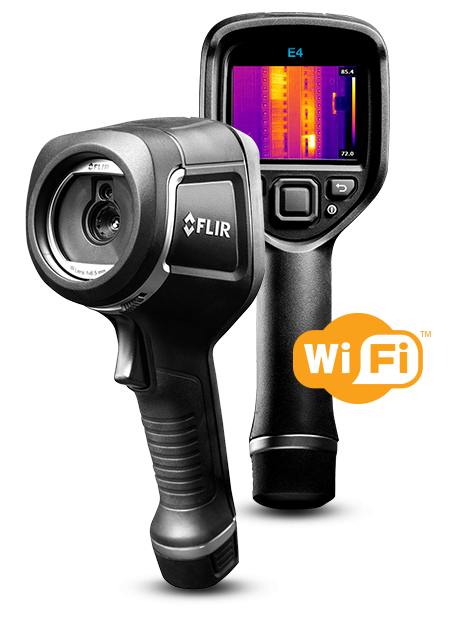 We are able to offer IR Camera's to meet almost any specification or application. 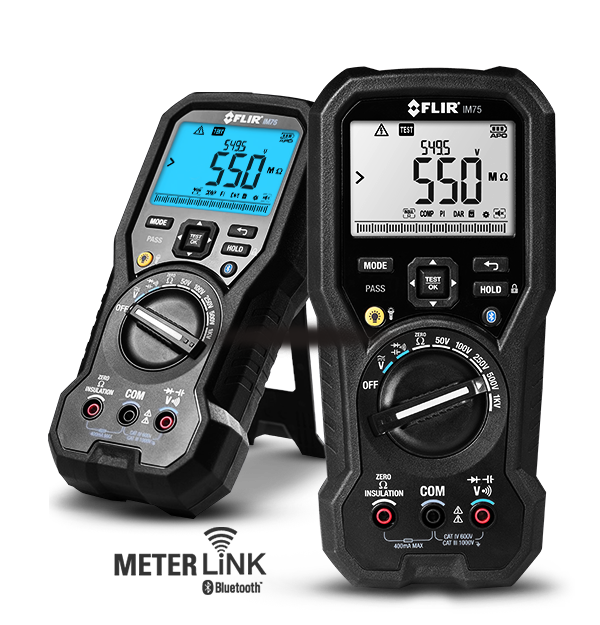 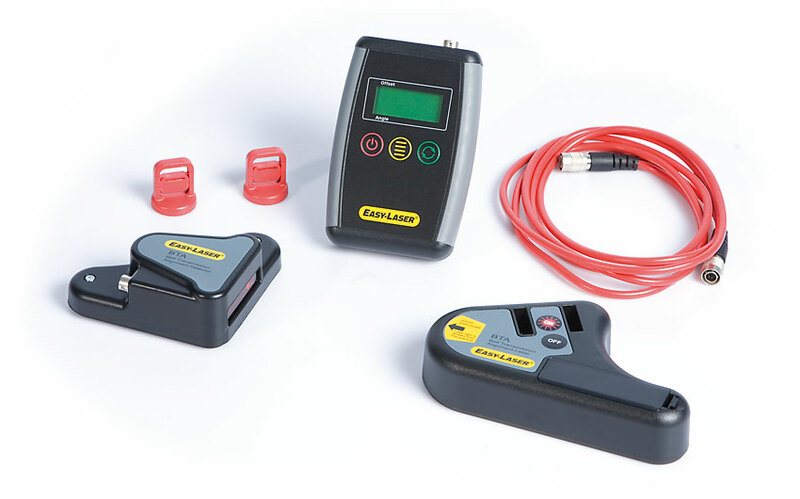 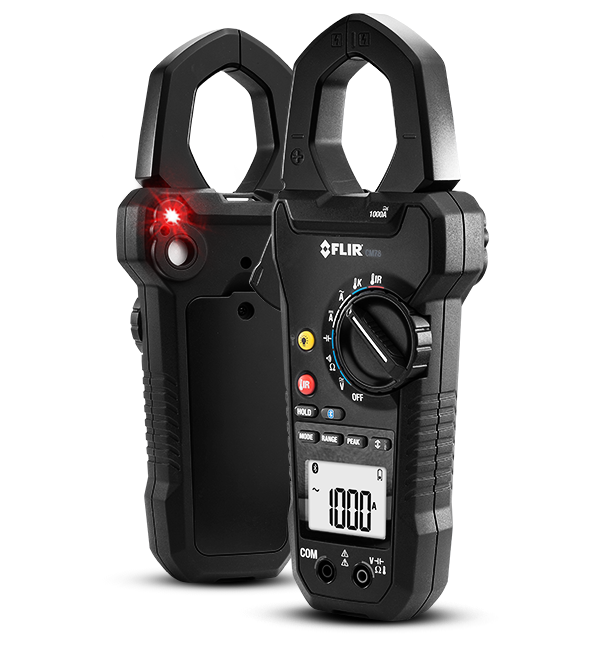 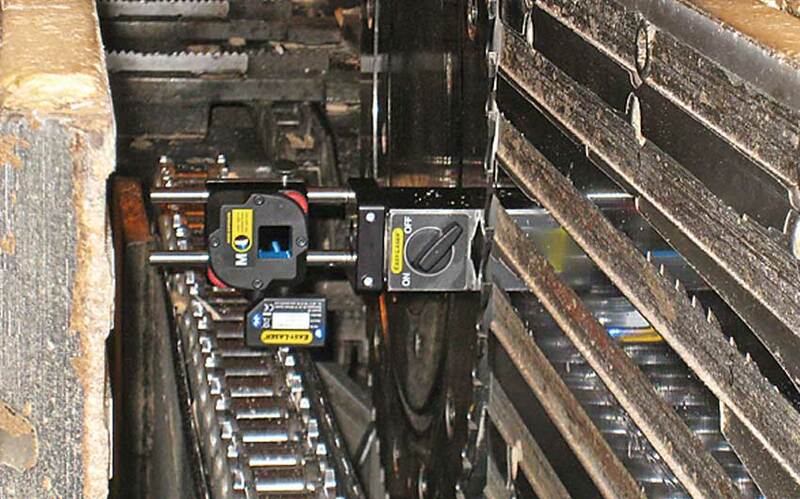 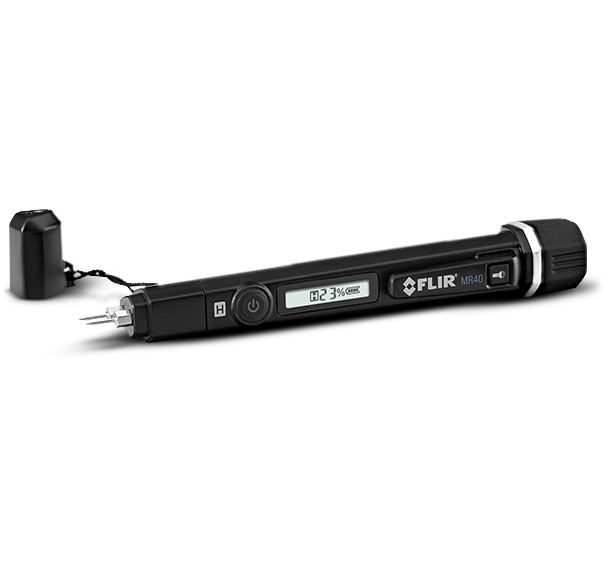 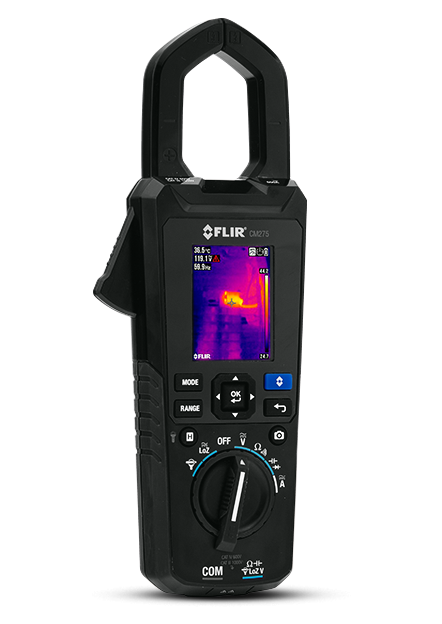 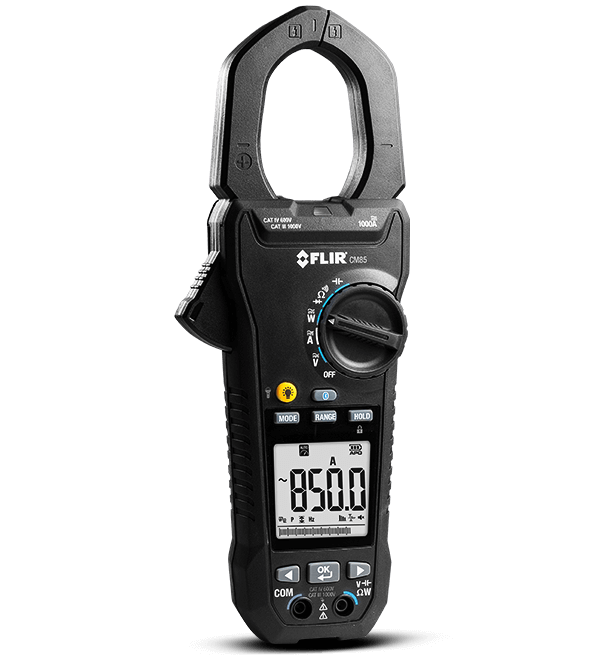 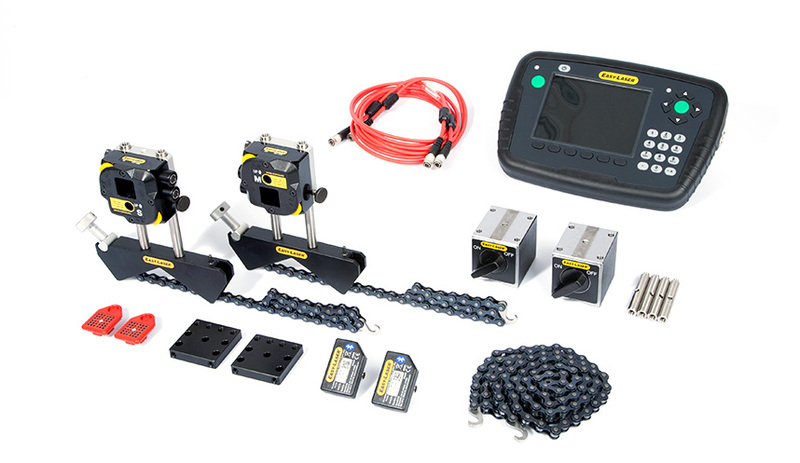 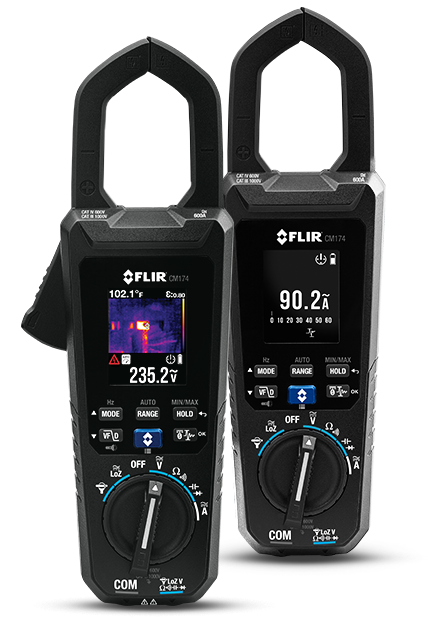 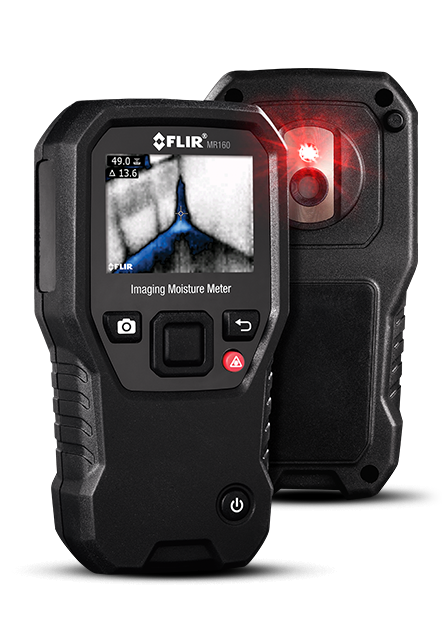 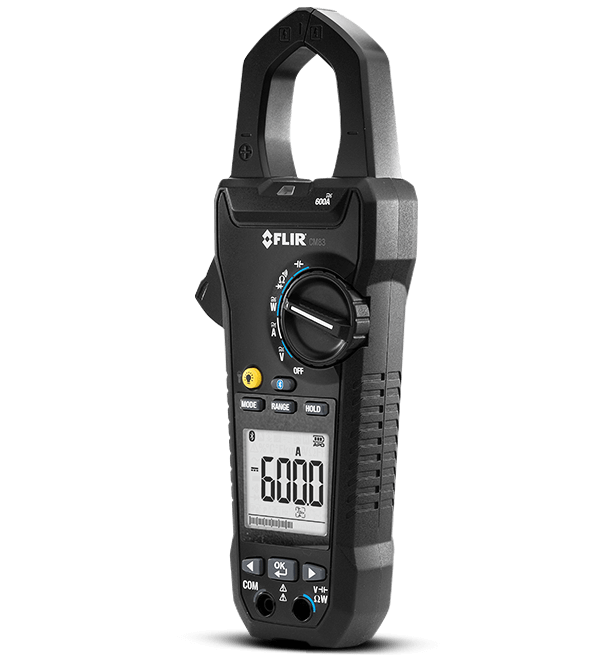 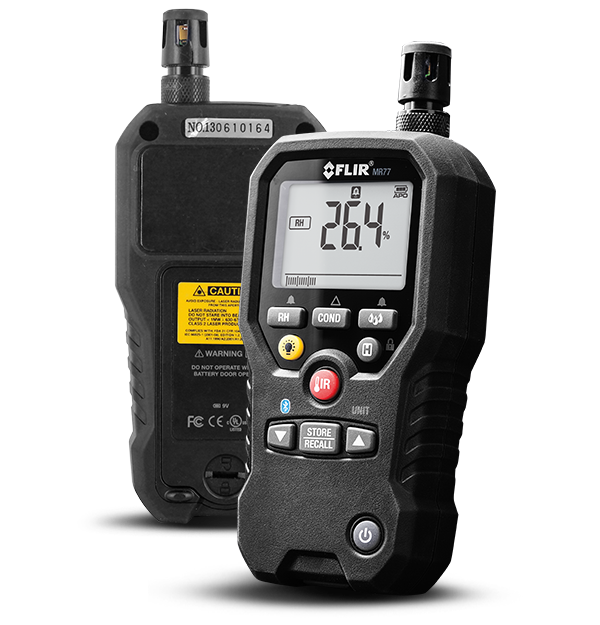 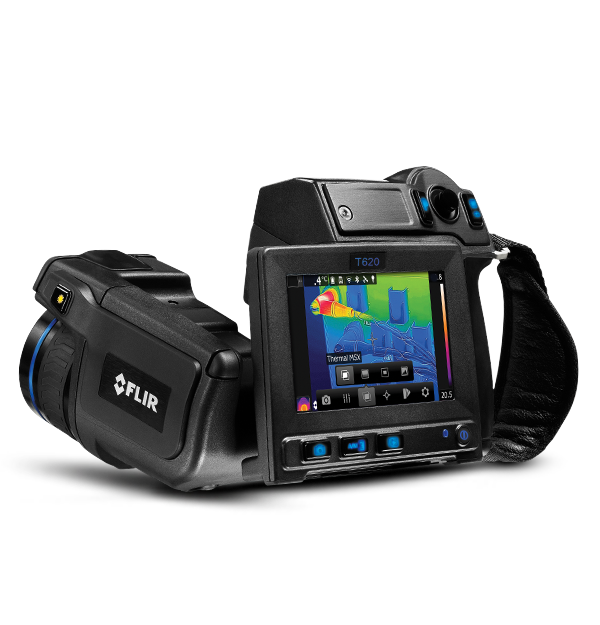 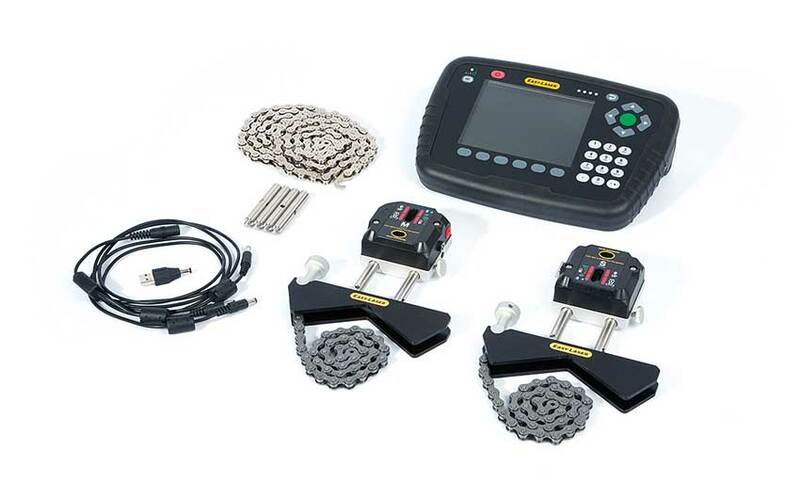 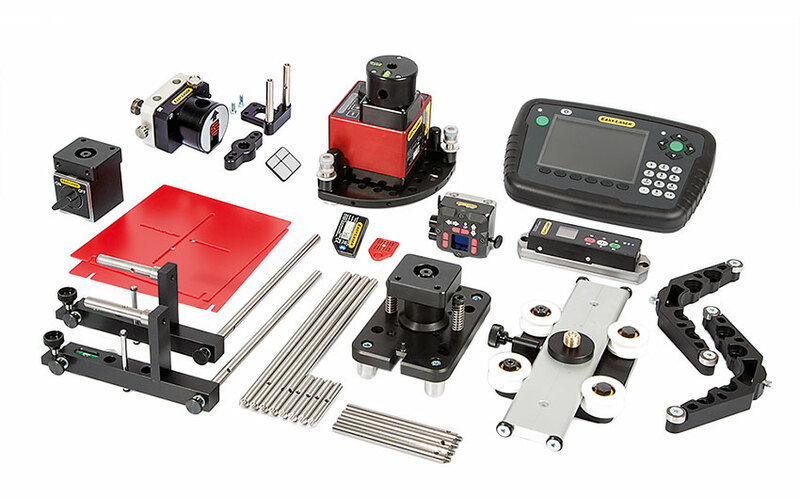 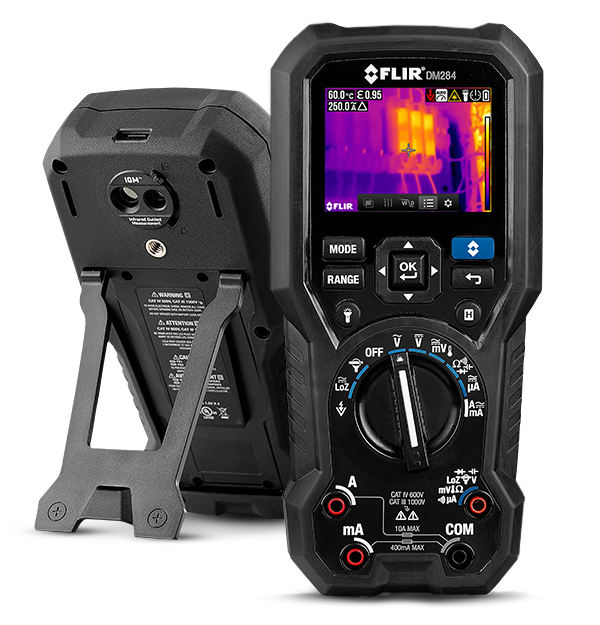 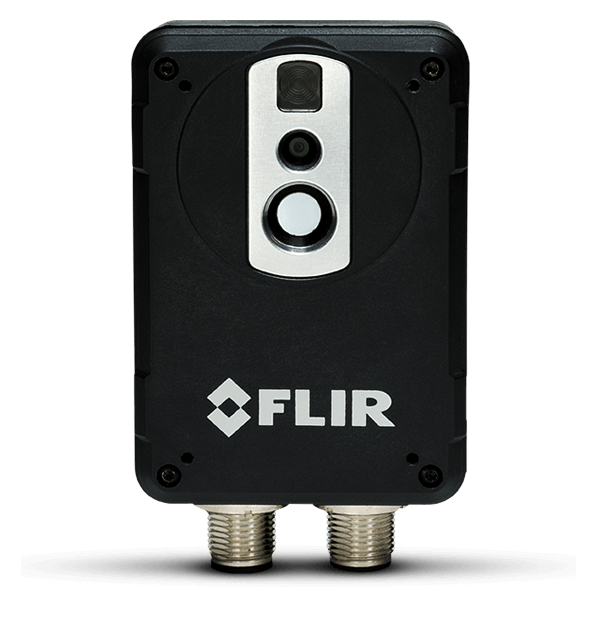 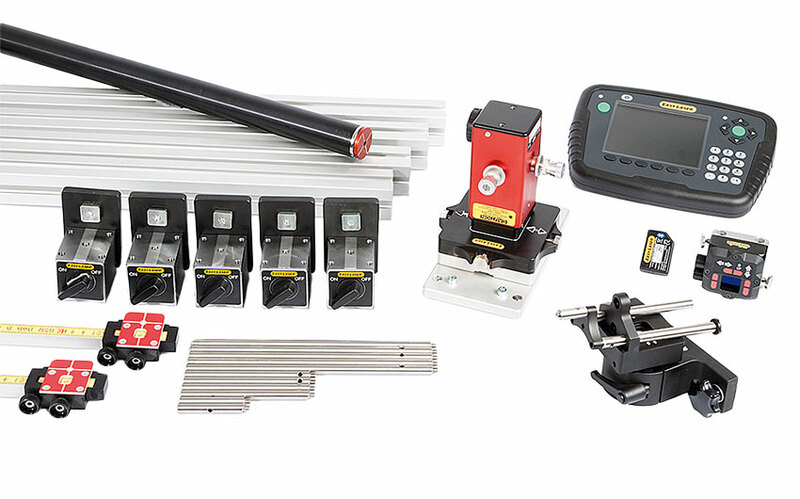 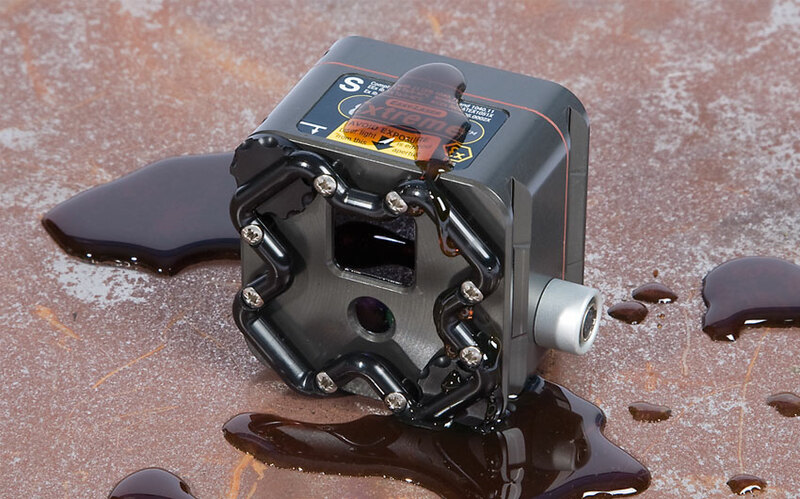 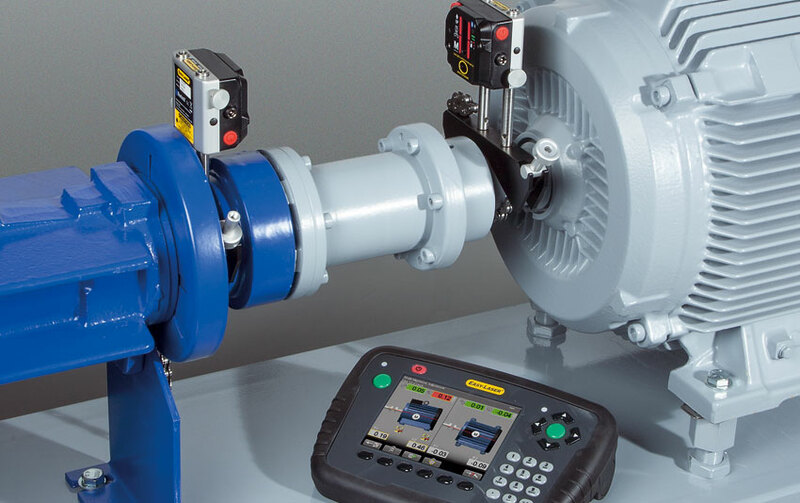 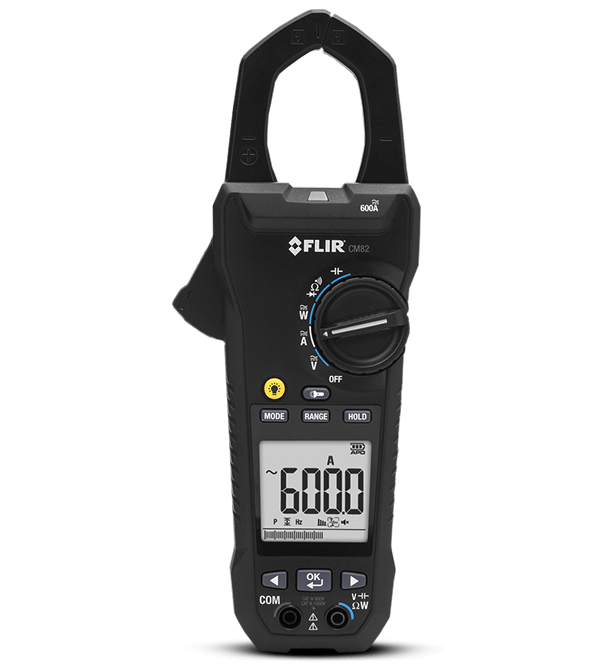 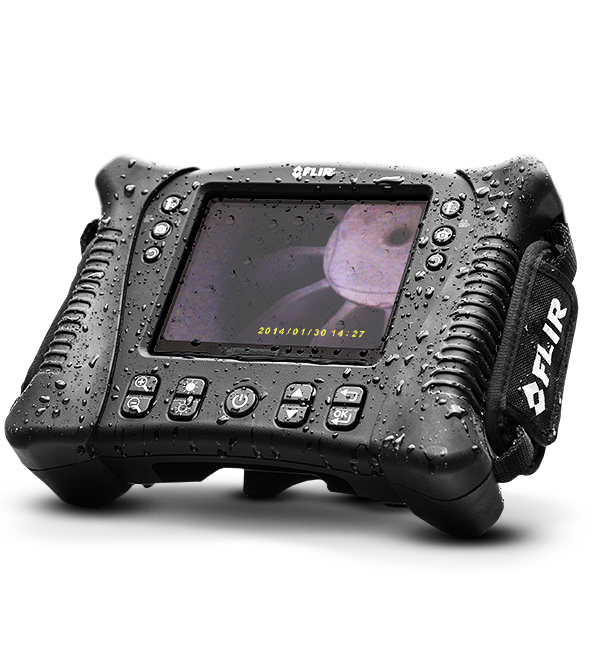 With image quality ranging from 60 x 60 pixels up to Full HD quality, the FLIR range of infrared thermal image cameras are ideal for predictive maintenance and planned inspection of electrical and mechanical systems to ensure they operate at maximum efficiency and safety with minimal energy consumption.